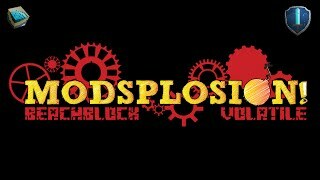 Below you can see all the videos on YouTube for BeachBlock Modsplosion. 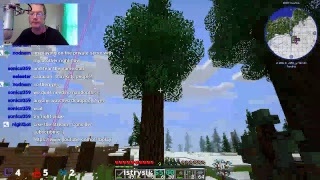 Simply click the image or the video's name to be taken to the video. 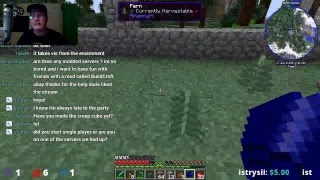 Alternatively you can click the username to go to their channel. 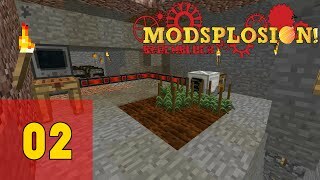 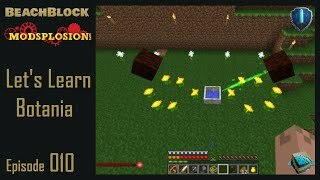 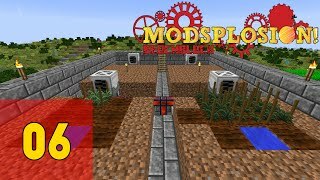 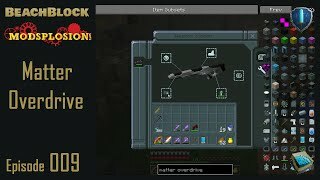 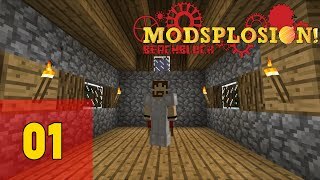 Title: Modded Minecraft : BeachBlock Modsplosion Reborn : Ep 2 : (Mostly) Free Resources! 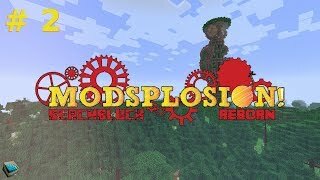 Title: rbPlays Modsplosion Reborn! 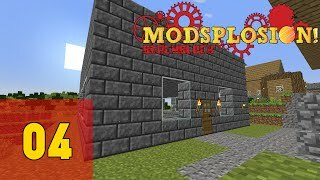 New ModPack from BeachBlock Gaming! 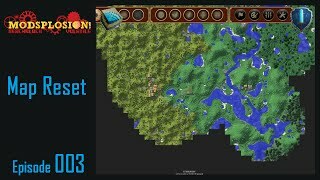 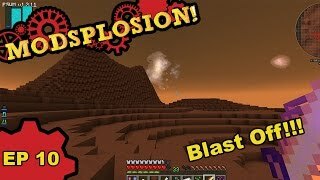 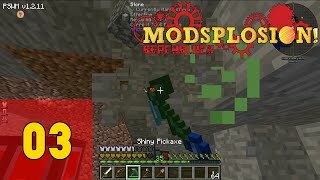 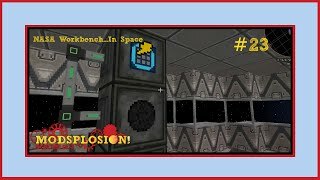 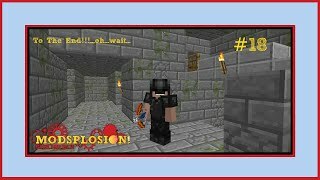 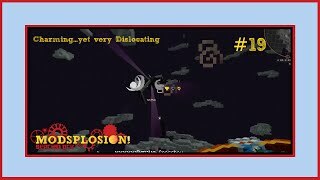 Title: BeachBlock Modsplosion Ep 03 - I'm Poisoned! 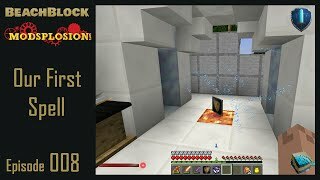 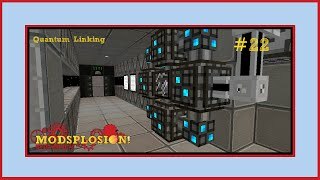 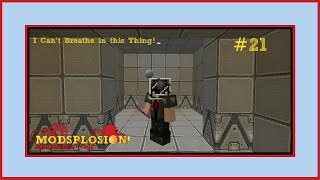 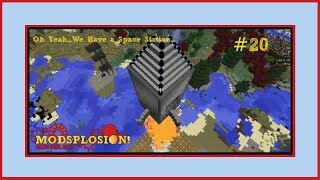 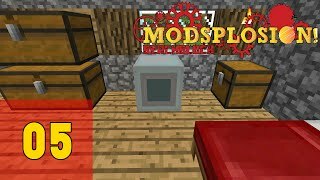 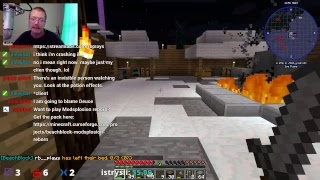 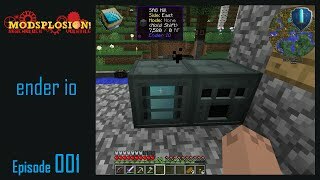 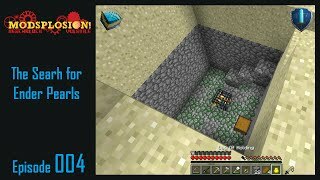 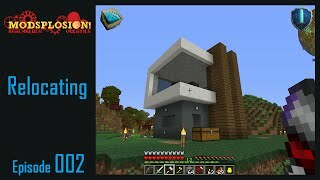 Title: BeachBlock : SMP Minecraft : Modsplosion #21 : I Can't Breathe in this Thing!